Carpets are used in every home since old days and have become an integral part of home furnishing. We all know that clean looking carpets will improve the appearance of a home and also play a vital role in improving family’s health. 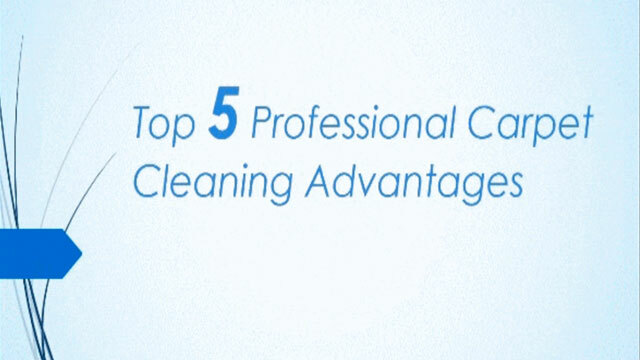 Depending on carpet situation, there are number of different technique adopted by carpet cleaners like carpet shampooing, dry cleaning, steam cleaning etc to clean them. 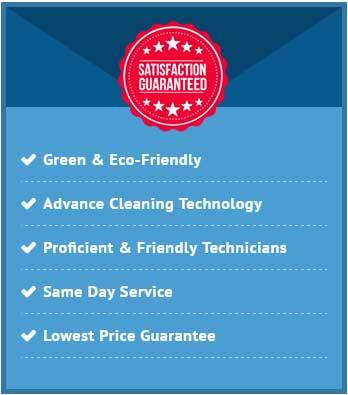 Now a day’s steam carpet cleaning is much popular and widely adopted by carpet cleaners all over the world. Steam carpet cleaning is known as hot water extraction or wet cleaning method. In this method water is heated near to boiling temperatures and applied to the carpet, allowing for penetration. Hot water enters carpet all the way right to the bottom layers of it and the stains come right out. After this carpets are vacuumed to extract solution and water particles. Steam cleaning is a proven deep cleaning technique. 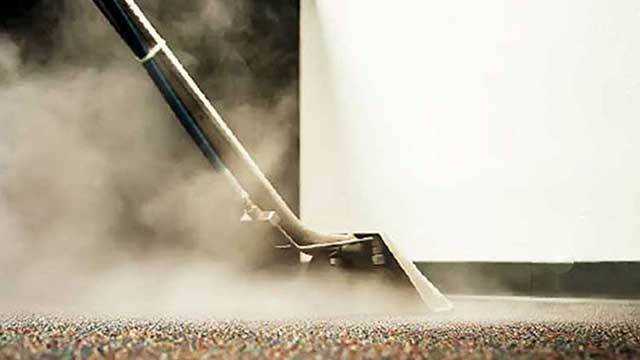 Carpet steam cleaning is the only method capable of making a deep cleaning of carpet fibers. 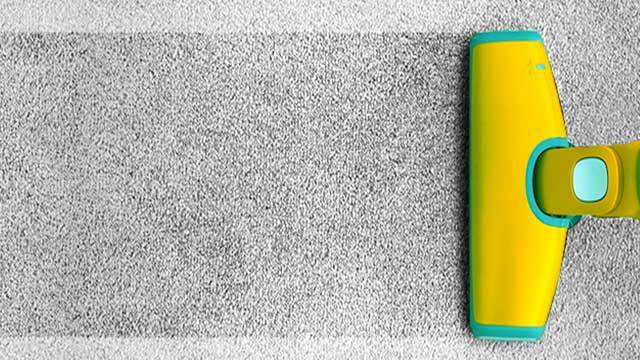 It is possible to remove dirt or dust settled deep inside the carpet by steam cleaning. In steam cleaning, hot water is used which kills the bacteria, allergens, parasites, viruses, germs and it destroys fungus and dust mites. Steam carpet cleaning is 100% eco-friendly as it does not use any harsh chemicals during cleaning. It is capable of removing pet’s urinal odor easily, while an ordinary vacuum cannot do this. 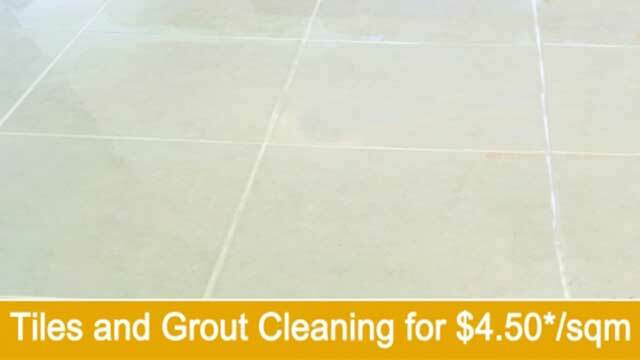 It is widely recommended by carpet manufacturers and industry cleaning experts and professionals.